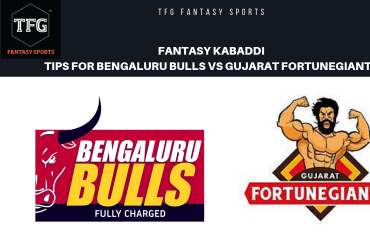 PKL Finals today, Gujarat Fortune Giants will takeon Bengaluru Bulls to lift the trophy today. TFG Fantasy Sports brings you the startegy to make your best 7. 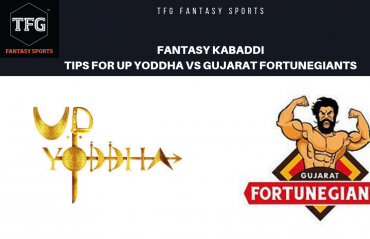 Gujarat Fortune Giants will takeon UP Yoddhain Qualifier 2 to find their place in the finals. TFG Fantasy Sports brings you the strategy to make your best7. Toppers of both the zones will fight together for place in finals in qualifier 1. TFG Fantasy Sports brings you the best strategy to make your best 7. 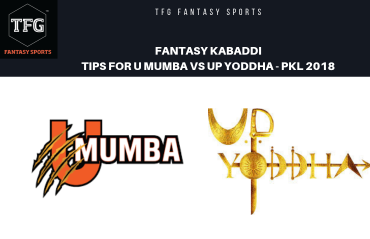 U Mumba takes on UP Yoddha, in Eliminator 1 of PKL 2018. TFG Fantasy Sports brings you the strategy to make your best 7. 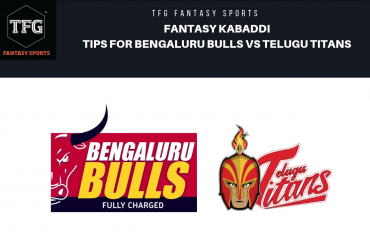 Bengal Warriors will take on Tamil Thalaivas in match number 122 for aplace in playoffs.TFG Fantasy Sports brings you the best strategy to make your paying 7. 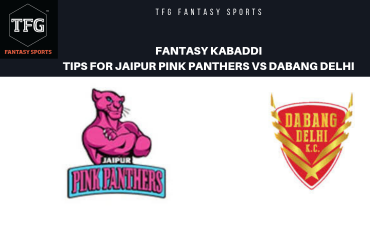 Jaipur Pink Panthers to take on already qualified Dabang Delhi in match no 121 in PKL 2018. TFG Fantasy Sports brings you strategy to make your best 7. 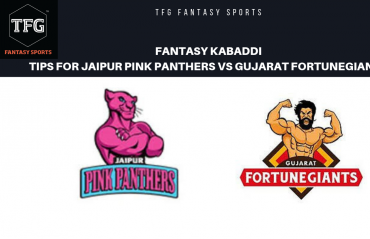 Gujarat Fortune Giants takes on Jaipur Pink Panthers in match no 120 of PKL 2018.TFG Fantasy Sports brings you the best strategy to make your team. 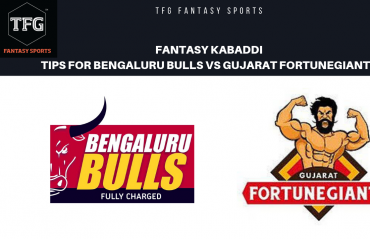 Patna Pirates takes on Bengaluru Bulls in a fight to find place in the playoffs.TFG Fantasy Sports brings you the best strategy to make your team.